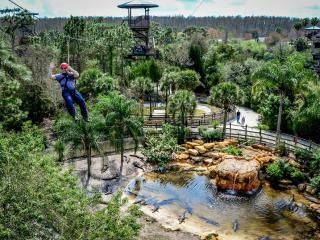 Gatorland Orlando is one of Florida's oldest attractions and provides a unique, natural alternative to the larger theme parks. Adventure begins at Gatorland Florida – the alligator capital of the world! 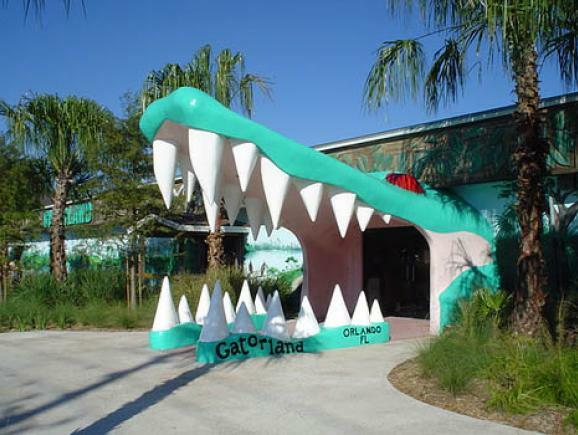 For more than half a century, Gatorland tickets have been happily responsible for creating wonderful holiday memories for the millions who have entered through the famous gaping 'gator' mouth entrance gate. 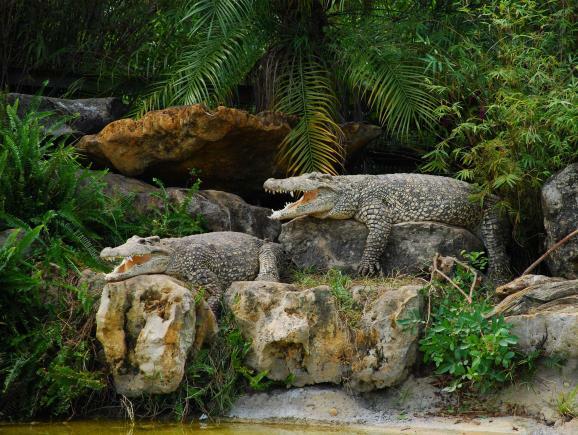 Located on the South Orange Blossom Trail between Orlando and Kissimmee, Gatorland Orlando is one of Florida's oldest attractions, and provides a unique, natural alternative to the larger theme parks. 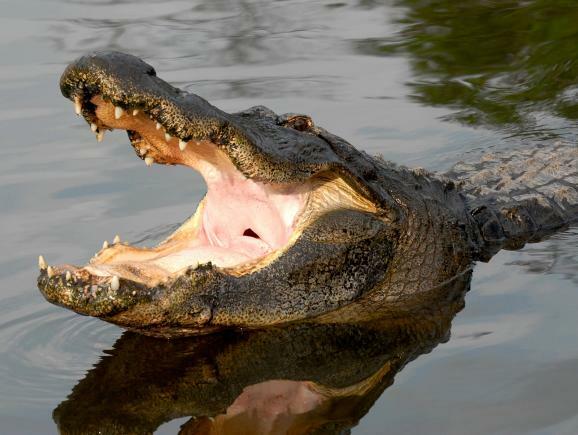 It is home to thousands of alligators and crocodiles, plus there is an aviary, breeding marsh with observation tower, petting zoo, nature walk and great educational wildlife programmes. 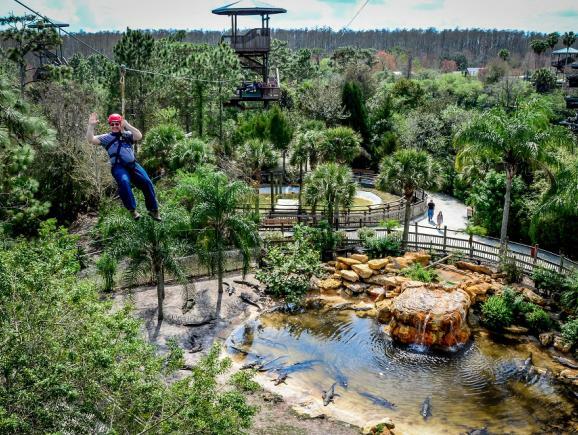 Gatorland tickets offer a variety of exciting shows including the incredible alligator wrestling show, set in a delightful, shaded 800- seat arena. 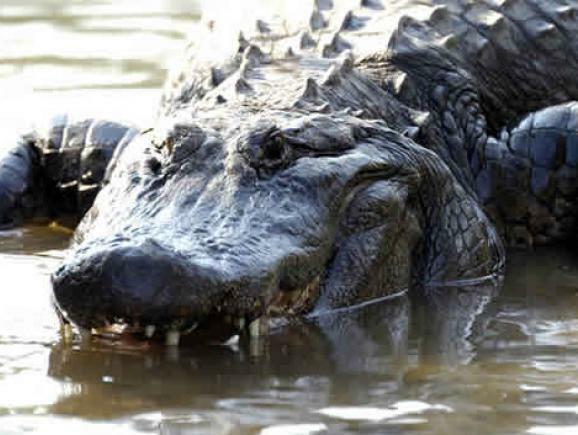 The alligator wranglers perform feats of breathtaking bravery in taking on these awesome animals, leaving you gasping in amazement! 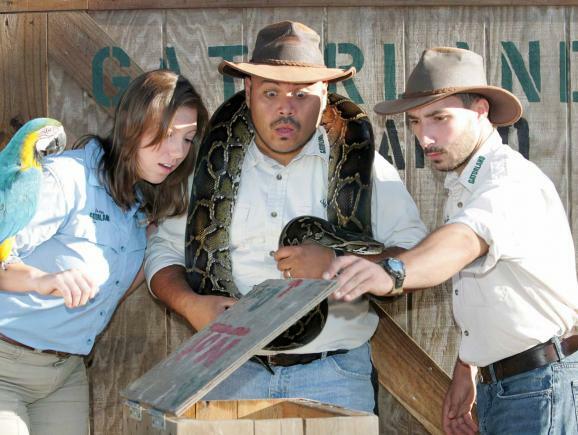 The Animal Encounters Show leaves you guessing what kind of animal you may be encountering next; as well as the native wildlife of Gatorland Florida - including amongst the most dangerous snakes on earth - you will meet fascinating creatures from around the world. 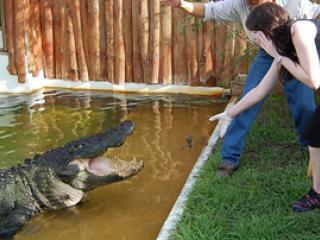 Gatorland Orlando is open daily, rain or shine, from 9:00 AM to 6:00 PM for the fun and enjoyment of your whole family. 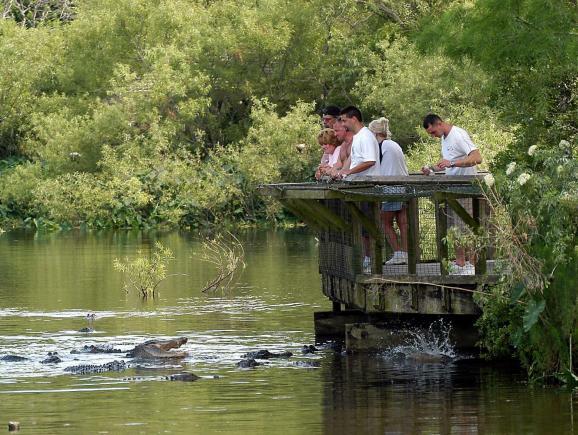 So make sure you get your Gatorland tickets as early as possible. 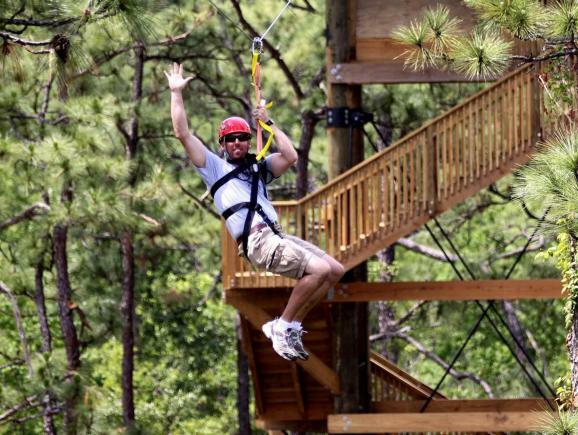 Upgrade your Gatorland Ticket to include the all new Screamin’ Gator Zip Line. 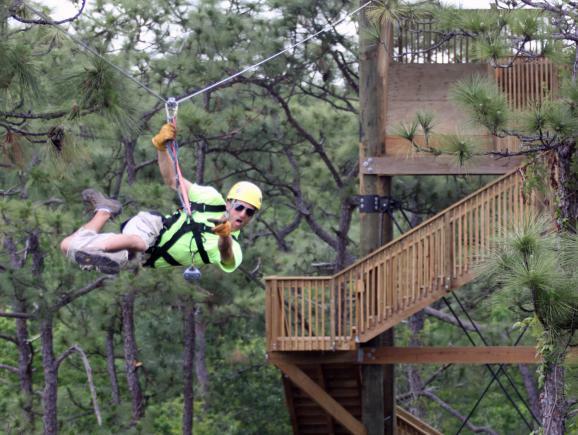 Orlando’s only zip line to race above alligators and crocodiles, this thrilling zip line experience includes five intense zip lines and a massive suspension bridge. 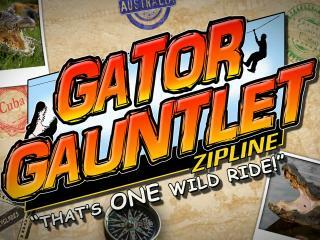 Ok day but felt all a bit staged and hand in pocket most of the time for gator food, zip wire photo opportunities. Food and drink reasonably priced though. 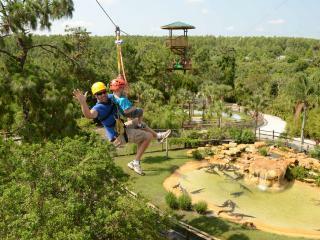 Through no fault of the company we missed our morning pick up time so missed the Gatorland experience. However we managed to make the Airboat tour which was absolutely fantastic! 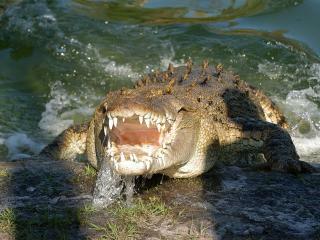 Great park, old fashioned feel lots of big snappy things !